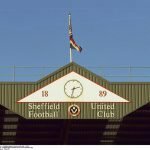 With the chase for the automatic spots in the 2018/19 Championship campaign clearly being in Sheffield United’s own hands, we go into tonight’s second tier clash with Birmingham City looking to make our game in hand on Leeds United count and retake second spot from them. With their victory in last night’s action over Preston North End, they have jumped back in front by two points, but a win for us obviously returns them to the chasing position. 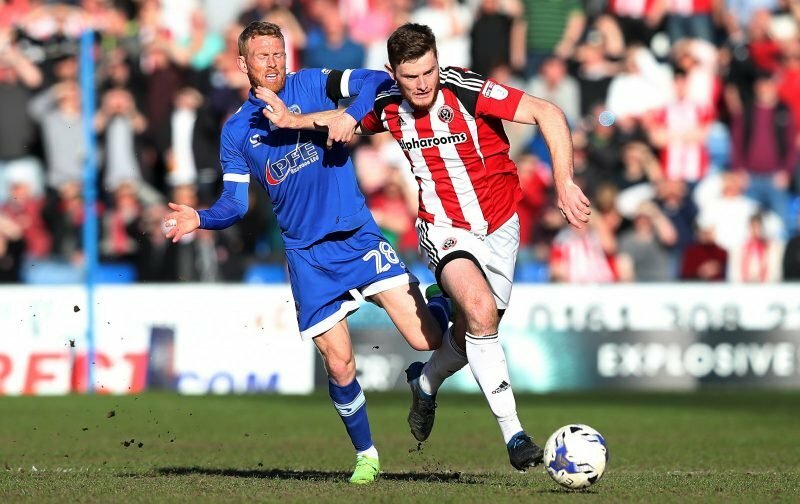 With centre-half and manager Chris Wilder key man Jack O’Connell missing out on last weekend’s trip to Preston after sustaining a calf problem against Bristol City, Wilder was quoted by the Star as hinting that the 25-year-old could come back into his thoughts. Whether he does or not, there’s certainly no reason to rush him and potentially lose him for longer given what we have riding on the year but if he even only returns to the bench that will be a boost. In wider news, Gary Madine comes back into his thoughts after his suspension for the red card received against Brentford, and Wilder admitted it was ‘reckless’ from our forward.